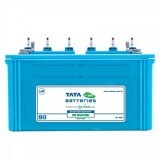 10,299 EMI starts from Rs 3,502 ? 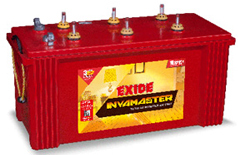 13,299 EMI starts from Rs 4,522 ? 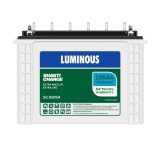 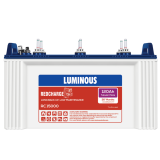 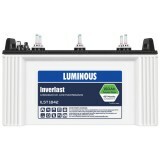 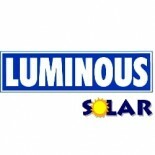 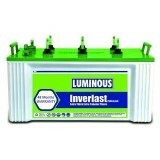 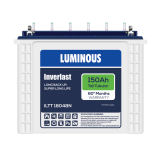 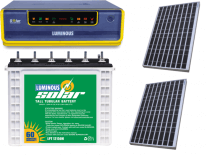 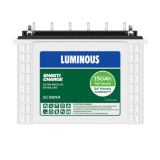 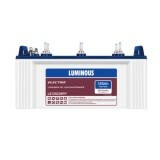 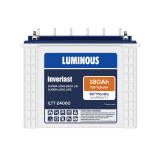 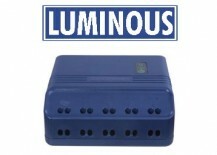 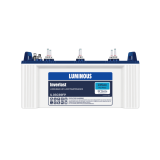 India is facing a serious power crisis in recent years and this has to lead to brands like Luminous to come up that has brought to us a plethora of options to choose from a wide range of inverter batteries. 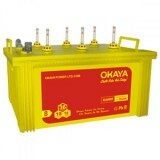 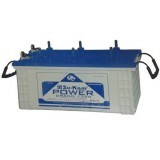 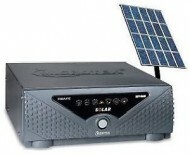 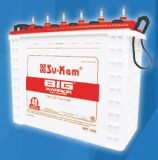 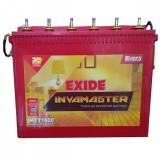 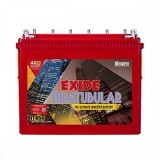 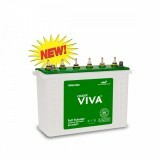 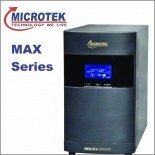 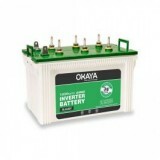 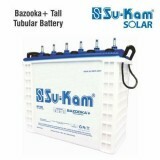 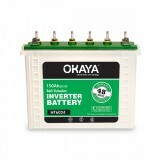 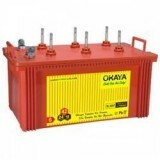 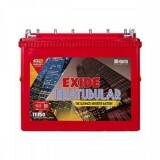 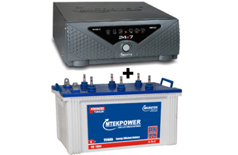 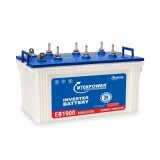 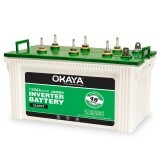 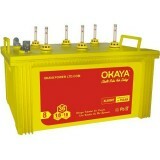 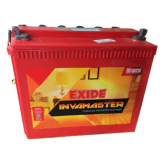 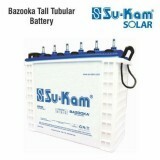 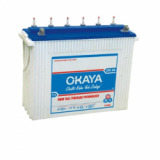 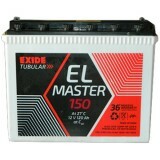 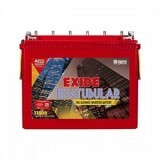 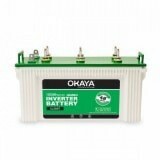 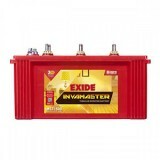 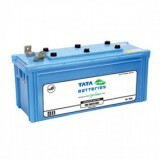 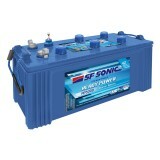 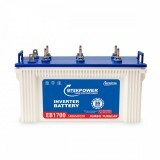 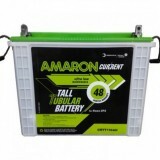 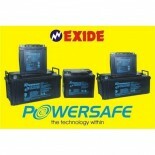 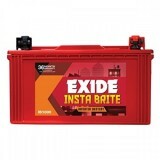 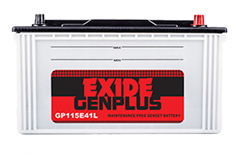 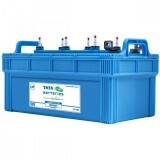 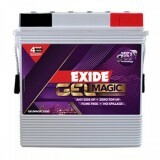 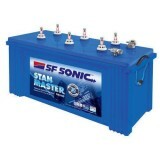 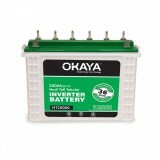 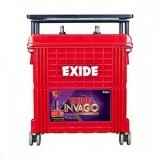 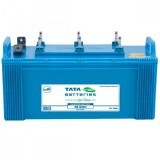 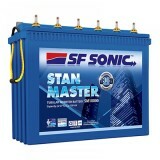 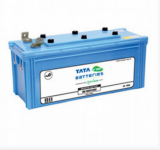 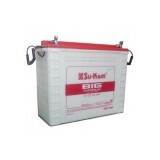 If you are looking to buy one of them then, buy SHAKTI CHARGE - SC 18054 inverter battery online from www.moxikart.com and get the best deals that follow along with the purchase of the battery. 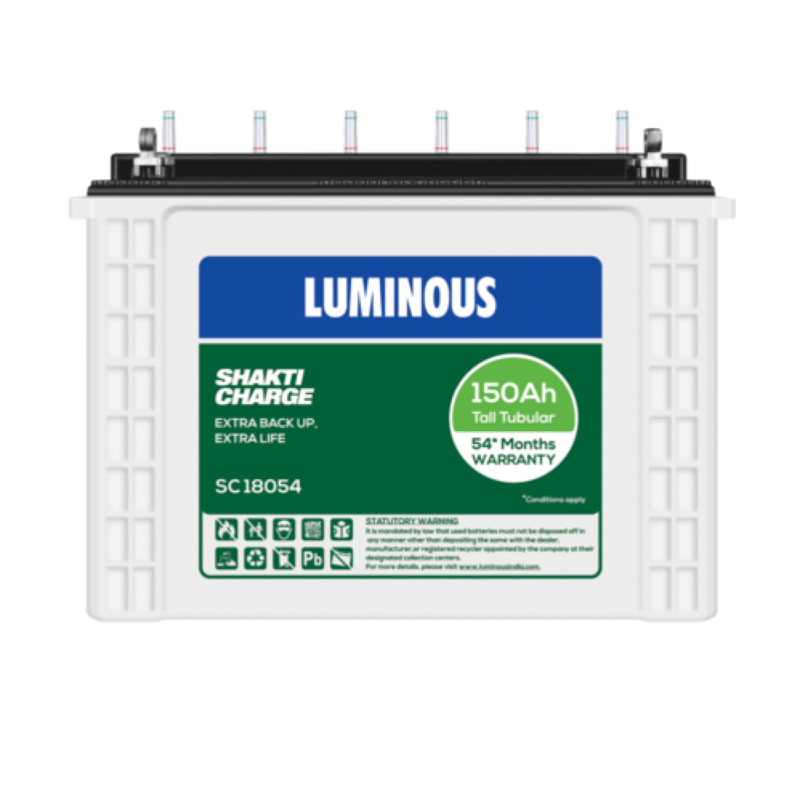 Shakti Charge is the newest innovation amongst all the Luminous batteries that has an elongated battery service life for longer backup during blackouts. 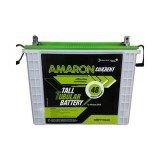 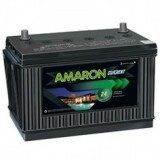 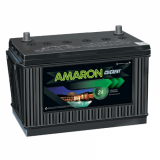 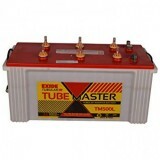 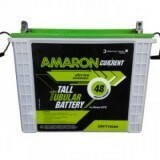 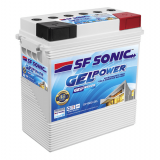 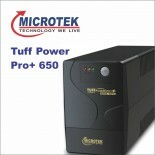 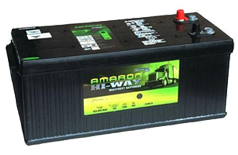 The battery has been designed with thick tubular plates that provide the best backup during long and frequent power cuts.